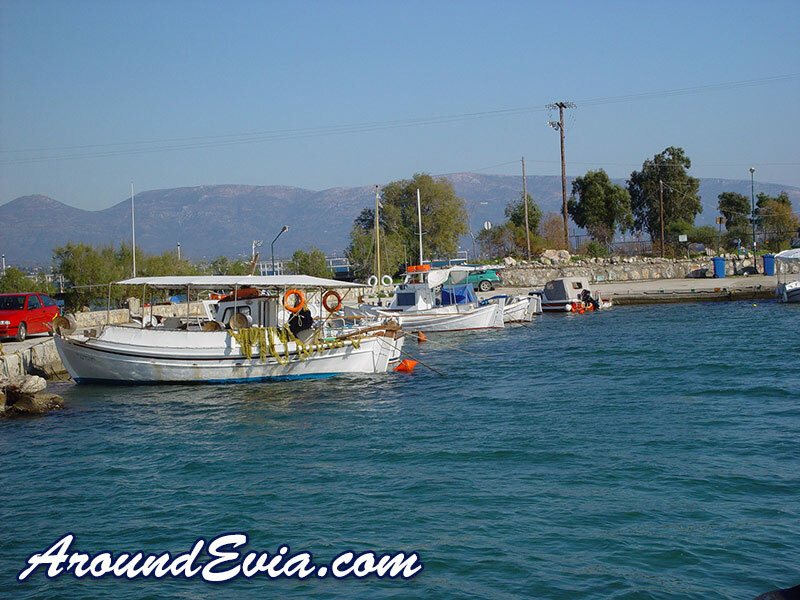 Eretria is located in the Southern Gulf of Evia and is approximately 24 km from Chalkida the capital city of Evia. It is a modern town with 3,000 residents and is well developed for tourism as it is the connecting point of Evia with Skala Oropos via frequent ferry service. It is a picturesque coastal resort surrounded by majestic mountains and beautiful sea which boasts a glorious historical past, since it was amongst the most important city states of the Greek world especially during the 5th and 6th centuries. At the northern part of the town there is an archaeological site where significant findings were discovered during the excavations in the 19th century. Many of these findings are exhibited in the archaeological museum of the town. During your visit in the region do not miss visiting some of the attractions such as the Acropolis of Eretria, the Archaeological Museum, the Ancient Theatre, the Temple of Isis, the House of the Mosaics, the Tomb of Eros etc. The squares, the green open space with palm and eucalyptus trees, beautiful neoclassical buildings are just some of the beauty in Eretria that attracts visitors from all over the world. You can stop and rest at the seaside cafes and small taverns of the city as well as visit the famous "Dream Island" or otherwise Pezonisi, a small private paradise, that is connected with the city of Eretria by a small bridge. Please share your thoughts and comments about Eretria. 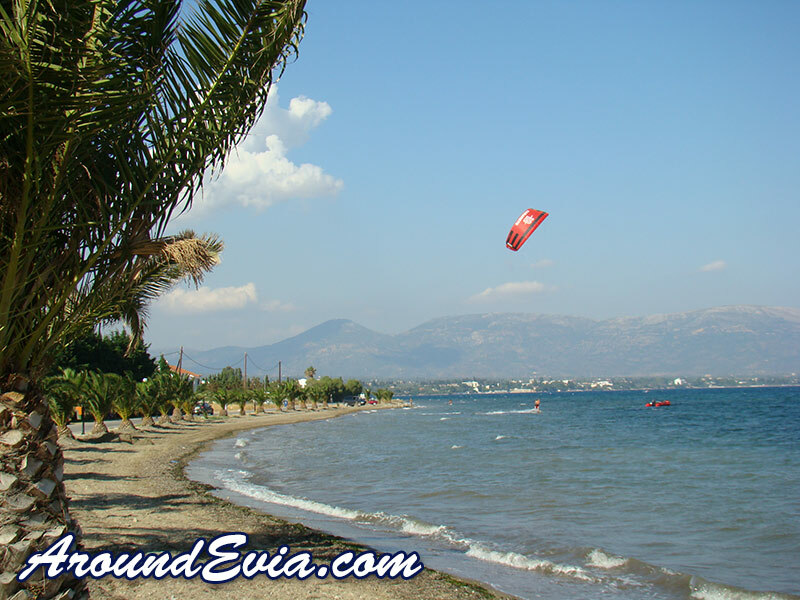 We do not currently have any accommodation listings for Eretria. If you would like to find out how you can have your accommodation listed on this page, simply click here. 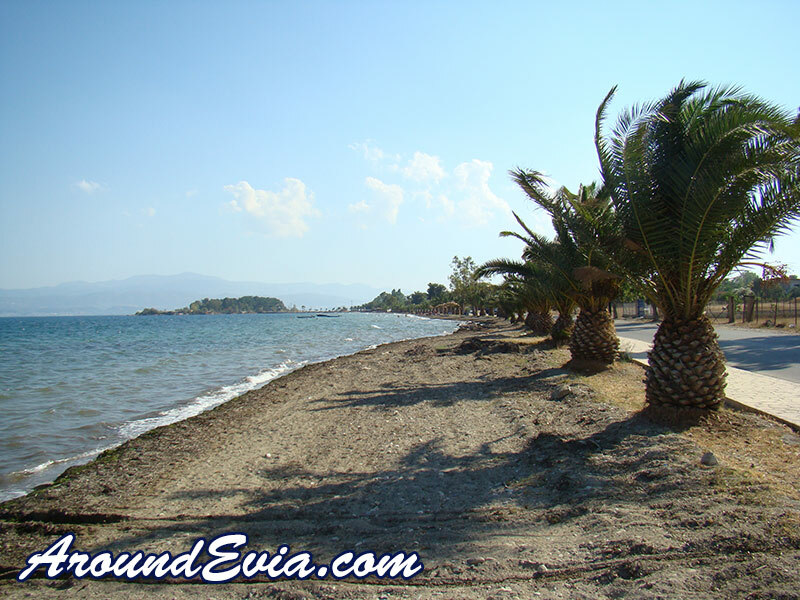 We do not currently have any restaurant or taverna listings for Eretria - Evia. If you would like to find out how you can have your restaurant or taverna listed on this page, simply click here. 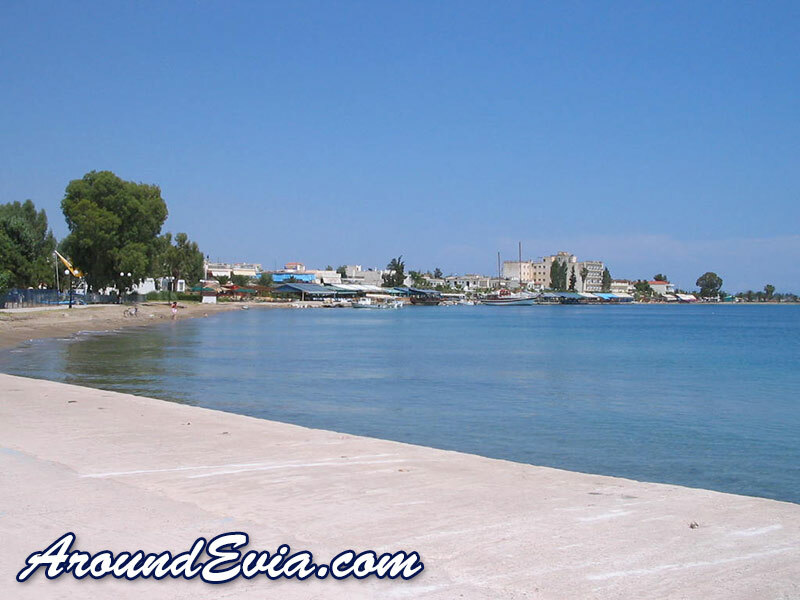 We do not currently have any cafe or bar listings for Eretria - Evia. If you would like to find out how you can have your cafe or bar listed on this page, simply click here. 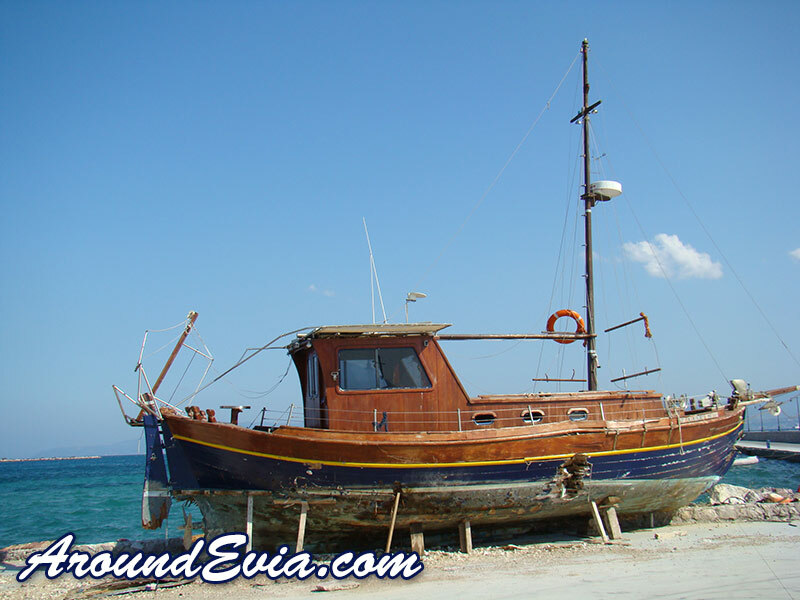 We do not currently have any local business or services listings for Eretria - Evia. If you would like to find out how you can have your business or service listed on this page, simply click here.